The impact of the massive Tax Cuts and Jobs Act (TCJA) will continue to be felt for the foreseeable future and will have a major influence on your long- and short-term planning. With ongoing controversy in Washington and a need for clarifications and pronouncements on various aspects of the TCJA, further change is inevitable. Berdon’s 2018-19 Tax Planning Guide provides as an overview of the most significant changes from the TCJA as well as other key tax provisions that may be important to you. 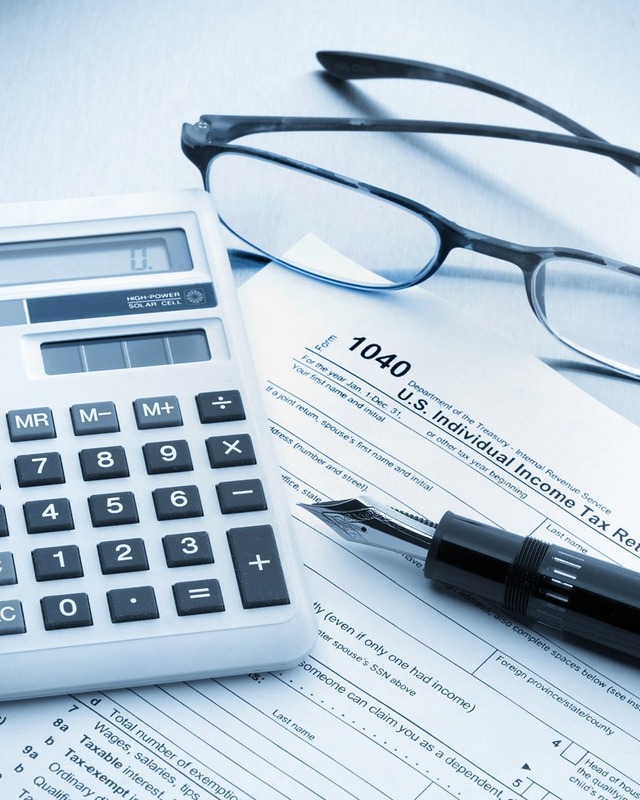 You’ll find a variety of strategies for minimizing your taxes in this new tax environment. It is important to work closely with your tax advisor to identify which changes affect you and the best strategies for maximizing the new tax law’s benefits and minimizing any negative tax ramifications. If you have any questions or wish to discuss your circumstances, please reach out to your Berdon advisor or contact us and we would be happy to help. To request a hardcopy, click here.